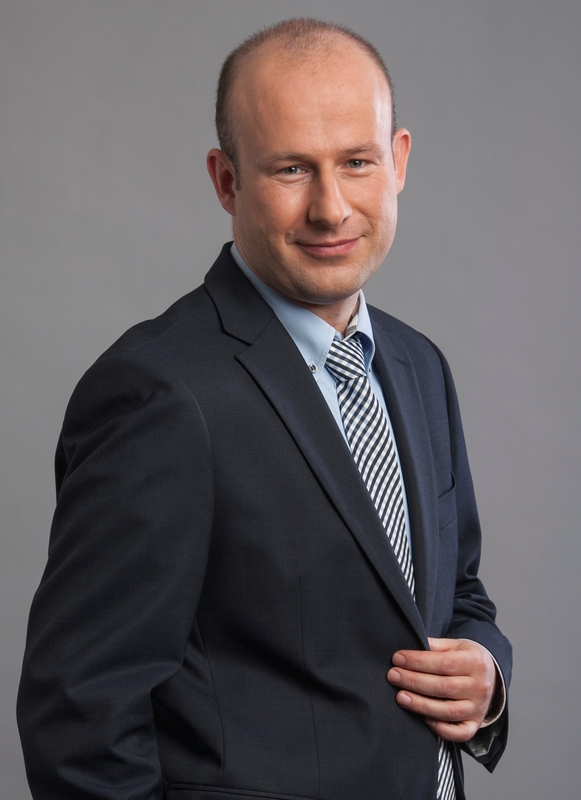 The Partners in the law firm Domański Zakrzewski Palinka are pleased to announce that on 1 July 2014 their circle was augmented by Paweł Paradowski, advocate (Dispute Resolution Practice). Paweł Paradowski joined DZP in 2003. He specialises in business disputes, white collar crime and company law. He has been attorney ad litem in numerous litigation and arbitration proceedings, especially in the energy, construction, real estate, insurance and pharmaceutical sectors. Paweł is also attorney-in-fact to companies in administrative proceedings, including those in administrative courts. Paweł is now the third Partner in DZP’s 14-person Dispute Resolution Practice, which operates in the Warsaw and Poznan offices. The Practice’s experts have run numerous prominent cases, especially in the construction, infrastructure, trade, finance and insurance sectors. The Dispute Resolution Practice is headed by Józef Palinka.